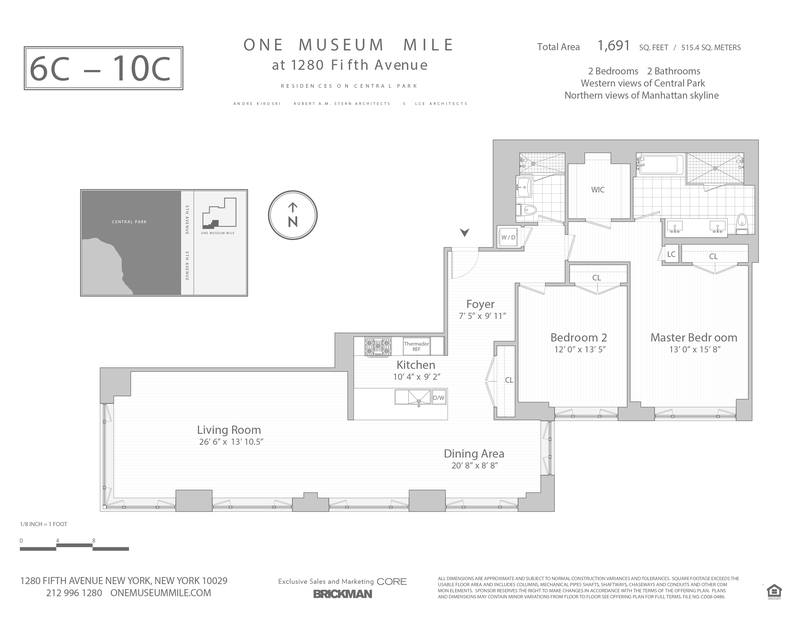 Located on the southwest corner of One Museum Mile, this spacious two-bedroom offers generous living space, ample storage, top-of-the-line appliances and exceptional layout and light. 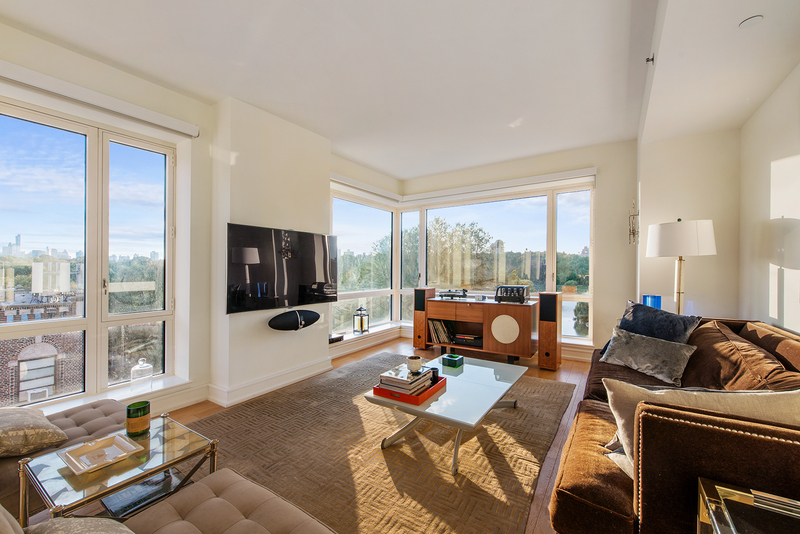 Designed by renowned architects, Robert A.M. Stern and Andre Kikoski, this rarely available luxury two-bedroom apartment boasts the finest double exposure views of Central Park. Featuring top-of-the-line appliances and granite countertops; a master suite with spacious closets and a limestone en-suite bathroom; a washer and dryer; and separate dining area, this is one of the best two-bedroom, two-bath apartments in the city.